Dr Karikios provides comprehensive dentistry designed to keep patients' smiles healthy and attractive. We offer preventive, restorative and cosmetic dentistry as well as teeth replacement options to meet our patients' goals for their smiles. Welcome to CDK Dental, the Sydney dental clinic of Dr Chris Karikios and our team of professional dental clinicians. We are honoured that you are considering our practice for your family's dental needs. Our passion is to keep our patients smiling and in good health. Function is only part of the equation. A human being is behind every smile, and our aim is to understand the result that you’re after and achieve this for you as best as we can. Our customised dental treatment plans will allow your desires and needs to be met based on your goals for your health and smile. The happiness and continuous support of our patients will always be our greatest accomplishment. We are always looking at improvement throughout our Sydney dentist practice. All staff and clinicians undergo extensive ongoing training. We ensure your dental appointment is as comfortable and extraordinary as possible. The CDK Dental team has always looked at providing more than “stock” dental treatments for our patients. Everyone is different and requires individual care to achieve the best results possible, whether it is in the types of treatment we offer or the best materials or tools available. There’s no such thing as a “quick fix” when it comes to dental health. 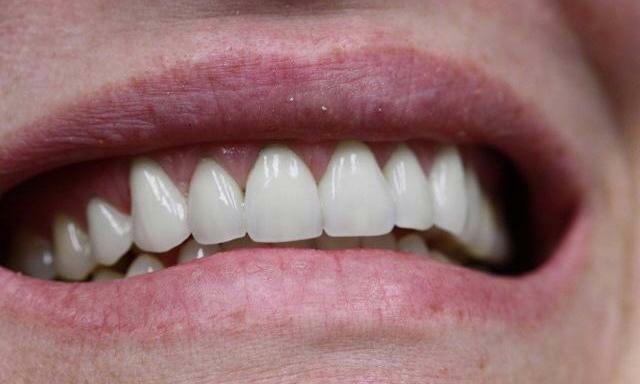 A thorough consultation and analysis is essential to any good dental treatment. Think of it as the base of a pyramid – the more we talk, the more we find out about a person, their expectations, and what they hope to achieve in terms of their treatment. Quite often, we establish the best treatment plan through this discussion alone. 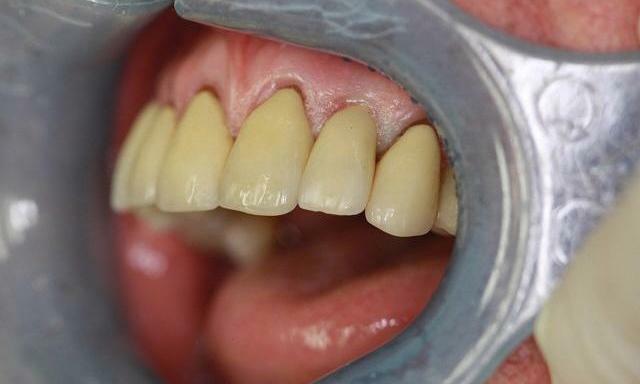 The dental treatment is actually the easy part, and the results pass the test of the time!!! At CDK Dental, we understand that many patients try to fit in their dental treatment during a busy working day. We, therefore, do our best to ensure that your appointment is on time. You can trust Dr Karikios to meet your requirements. We hate running late and appreciate your patronage! Business models, practice management and the latest technology allow us to carry out your clinical dentistry with maximum convenience and comfort. Your valuable time is always respected and appropriately scheduled. 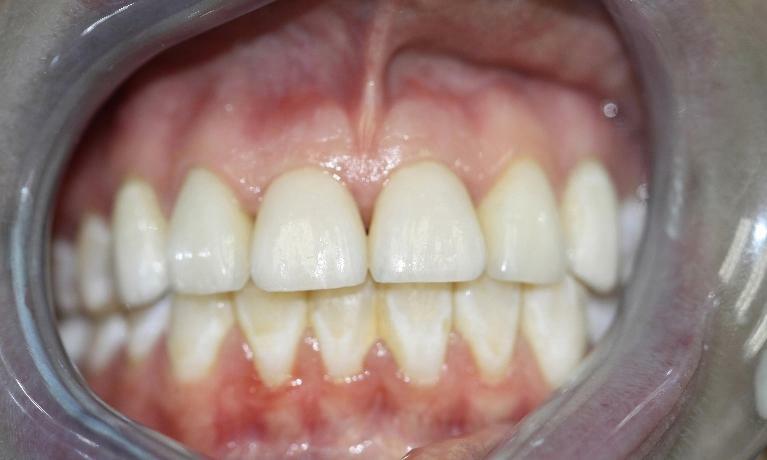 We even offer CEREC same appointment restorations to minimise the number of appointments necessary to complete your dental procedure. 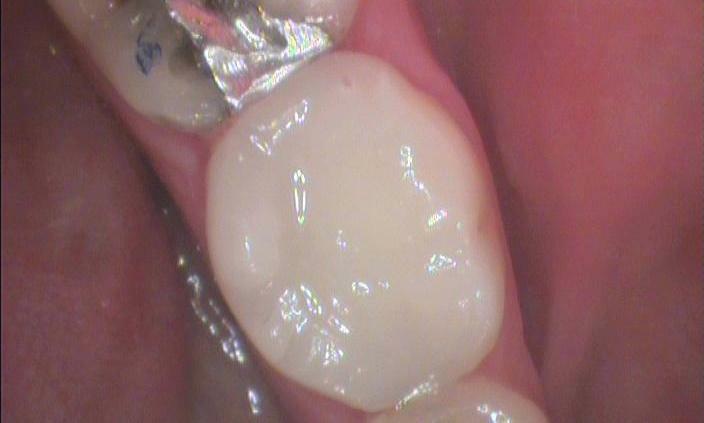 We create crowns, inlays and onlays at our on-site milling machine during your appointment. We are a Sydney dentist practice located at 2/74 Castlereagh Street in Sydney’s CBD. We invite you to contact us with enquiries or to arrange your next dental appointment with Dr Chris Karikios. We welcome new patients of all ages.